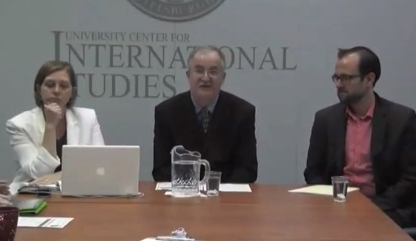 Professor Jean-Philippe Mathy; Professor Laird Boswell (University of Wisconsin-Madison); Professor David Pettersen (University of Pittsburgh); and was moderated by Professor Pierre Landry (University of Pittsburgh). 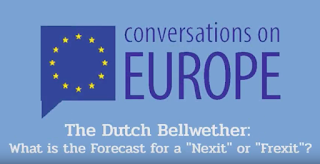 Happy holidays from the European Union Center! In this blog post, we highlight a few holiday traditions in Europe that caught our eye as really interesting or unique. Note that there are many more traditions that we did not cover, and if you notice one missing, please share some facts about it in the comments section! In France, the December holiday is commonly acknowledged through a market that dates back to 1570 in Strasbourg, which makes it the oldest Christmas market. This event usually persists from November 30 through December 31 and includes a plethora of decorations and illuminations - a Christmas tree may commonly be displayed as well. 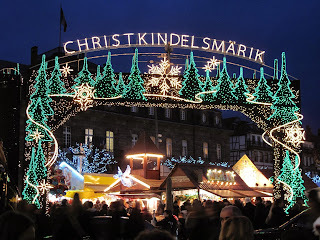 The Christmas market occurs in an outside space that is made up of a bunch of small, wooden “stalls” that house crafts, trinkets, and treats made by several different locals that are available for purchase. These markets may also have parades, play Christmas music, or hold other kinds of shows. One of the many various cultural Christmas traditions in Europe is that of “Tió de Nadal,” which commonly takes place in a region of Spain, specifically, Catalonia. 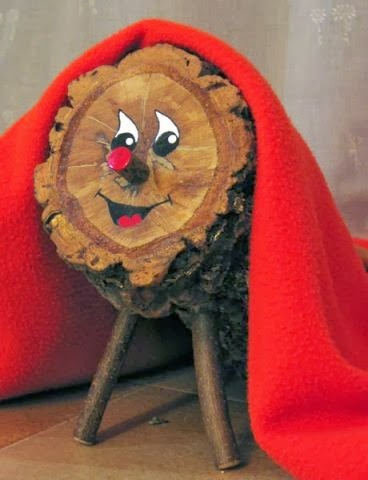 In English, the phrase “Tió de Nadal” translates to “Christmas log.” Also called “cagatió,” the tradition essentially revolves around a personified, mythological log that is decorated with a face, a blanket, and a traditional Catalonian hat. The “cagatió” is usually put up in the house around two weeks prior to Christmas and children are supposed to leave a little bit of food for it to eat, which usually consists of items like nuts or fruit. It is even said that sometimes children will feed their leftovers to the “cagatió” as well. Then, on either Christmas Eve or Christmas day, the children are supposed to sing a traditional song that comes in different variations and hit the log with a stick, which is done in order to make the log defecate food and gifts, and this is indicated by either an egg, an onion, or a head of garlic. Meanwhile, the parents usually sneak gifts under the blanket that is on the log to surprise the children. 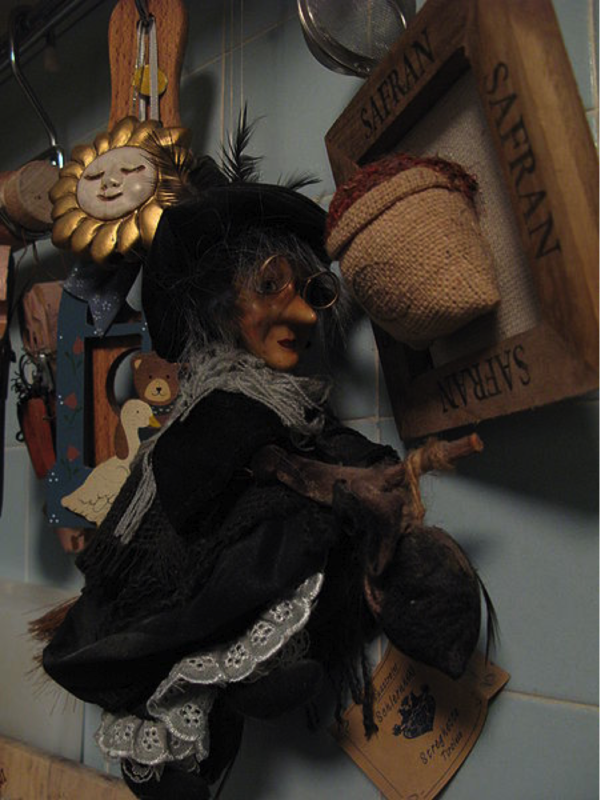 This particular Italian holiday tradition derives from this legend of an old witch, La Befana. There are some variations of the legend behind La Befana, but a common belief is that she was visited by the Three Wise Men in search of baby Jesus and they asked for her help. The witch was unable to offer assistance to them because she was busy doing housework. The next day, upon an eagerness to help, La Befana went around to children’s houses delivering gifts of candy or toys to good children, in hopes of finding baby Jesus. For bad children, she delivers coal and other bad treats. From the sounds of it, La Befana is not terribly unlike Santa Claus. This tradition takes place on the eve of the Epiphany, January 6, which is an important part of Italian Christmas tradition. 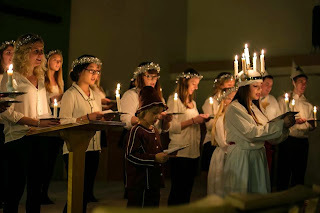 Santa Lucia is a saint's day celebrated by the Scandinavian countries on December 13. The tradition can be traced back to St. Lucia of Syracuse, who lived in 283. Traditionally, people believed that evil spirits came to Earth on Lucia’s night and animals were able to speak. Thus, candles were needed to fight the darkness of this possessed night. Now, girls and boys who participate are dressed in white gowns. The girl representing St. Lucia wears a crown of candles and is followed by a procession of handmaidens each carrying a candle. The ‘star boys’ wear pointed white caps and carry stars on a stick. Each year in Sweden a national competition takes place where one girl becomes the Lucia; every village and town also picks a girl to play the role. The procession goes around the town, school, and office singing traditional St. Lucia songs. The Scandinavian Club and Scandinavian Studies program at the University of Illinois hosts an annual Julfest concert in Champaign. It is true that capacity building, often conducted in the form of providing financial assistance or training in order to cultivate a skill or capability, is an effective way to legitimize an affected regime because it helps to put a local face on efforts to combat terrorism. The U.S. provision of military training to Nigerian military and law enforcement personnel charged with curtailing the impacts of Boko Haram, or French initiatives to train and equip Malian forces charged with halting the spread of Al-Qaeda in the Islamic Maghreb’s (AQIM) influence are some such examples. 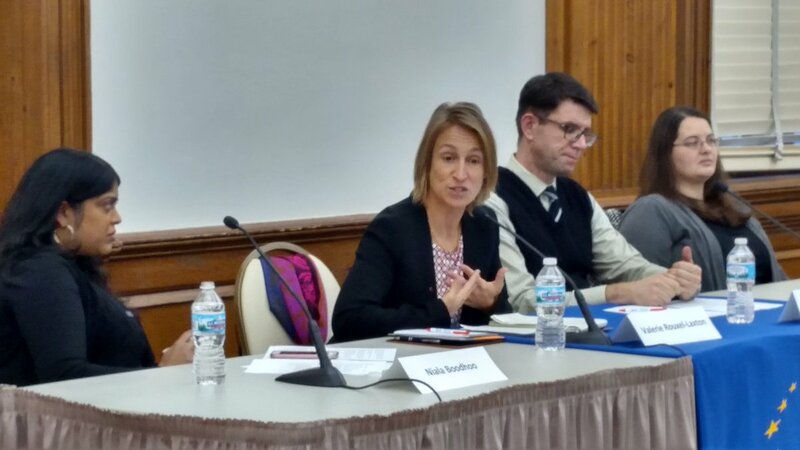 Dr. Crenshaw proposed that capacity building somehow differs significantly from retaliation such that it should be considered a separate strategy. This is, however, not entirely the case. Providing aid through an affected nation is in fact retaliation, and the fact that the U.S. or French are supporting regimes that are actively combatting terrorism is not lost on those terrorist organizations. Similarly, just a few days after the Al-Shabaab terror attack in Nairobi’s Westgate shopping mall, leaders in Kenya and the west began redoubling efforts to curb the influence of the terrorist organization by scrutinizing the sources of their income before new attacks might occur in Kenya or even the U.S.3 Capacity building does not necessarily let the west keep terrorism at arm’s length. Even the EU’s spring 2013 deployment of only non-combat personnel in a mission to train the Malian army4 is billed as merely capacity building, but is surely a form of retaliation and has been viewed as such by AQIM. Dr. Crenshaw also suggested resisting the temptation to retaliate against acts of terrorism, as she introduced the audience to the Global Counter Terrorism Forum (GCTF), “an informal, multilateral counterterrorism (CT) platform that focuses on identifying critical civilian CT needs, mobilizing the necessary expertise and resources to address such needs and enhance global cooperation.”5 The GCTF’s first focus area is “promoting criminal justice responses to terrorism grounded in human rights and the rule of law”6, which is of course akin to a combination of supporting the criminal justice systems of affected nations, and conducting capacity building engagement to help these nations improve the effectiveness of their criminal justices systems with respect to counterterrorism. Some entity, in this case, the military or law enforcement personnel of the affected regime, has to get their hands dirty. They have to engage a threat directly or through other similar tactics that allow them to make arrests in order for criminal justice systems and rule of law to be relevant. Dr. Crenshaw suggested employing a strategy of “hope and patience that we’ll find a way to respond. 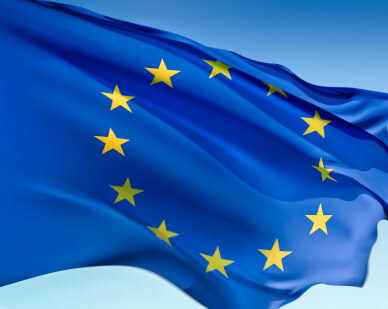 "7 Until such time that the U.S. and the EU nations are ready to abandon global ties to the world, abandon our embassies and consulates throughout Africa and the Middle East, and let minority ethnic and religious groups attempt to survive on their own in unfriendly territories, it would be best to ignore Dr. Crenshaw’s advice. Hoping and patiently waiting for new options that do not require rolling up our sleeves and engaging in hard work is tantamount to beginning preparations for surrendering to the will of terrorists. Clay Robinson is a non-degree graduate student at the University of Illinois. He holds a Bachelor’s degree from the U.S. Naval Academy and Master’s degrees from Webster University and the U.S. Naval War College. A specialist in Anti-Terrorism and Force Protection within the U.S. Navy, Clay recently served as the Anti-Terrorism Officer on the staff of Commander, U.S. Naval Forces Europe/Africa in Naples, Italy. An avid traveler, Clay enjoys reading, hiking and exploring. 1. Crenshaw, M. (2013, September). 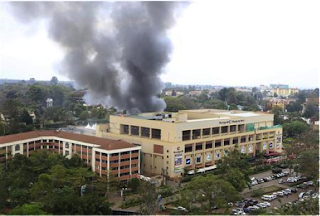 Responding to Global Terrorism: Provocation, Retaliation and Deterrence. Center for Advanced Study MILLERCOMM2014 Lecture Series. Lecture conducted at the University of Illinois, Urbana-Champaign, IL. 3. Gettleman, Jeffrey and Kulish, Nicholas. “Somali Militants Mixing Business and Terror.” The New York Times 1 Oct. 2013: A1. Print. 4. 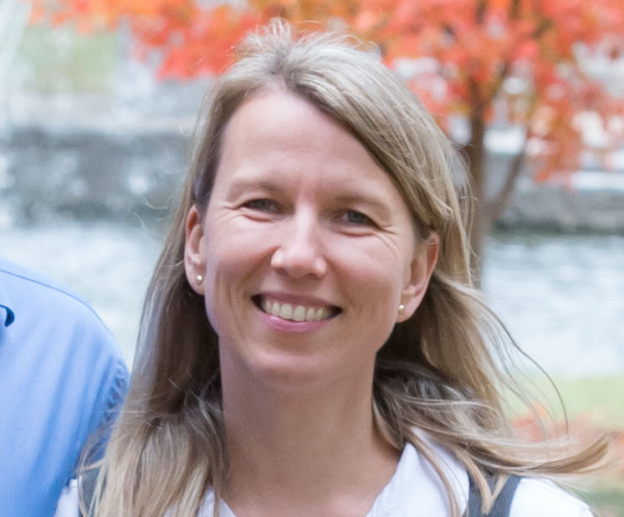 Baumann, A. “Shifting Parameters of Military Crisis Management.” Strategic Trends 2013: Key Developments in Global Affairs (2013): 64. Center for Security Studies. Retrieved September 27, 2013 from http://www.css.ethz.ch/publications/pdfs/Strategic-Trends-2013-CrisisManagement.pdf. 5. The Global Counter Terrorism Forum (GCTF). Focus Areas. September 2011. Retrieved October 1, 2013 from http://www.thegctf.org/web/guest/focus-areas. 7. Crenshaw, M. (2013, September). Responding to Global Terrorism: Provocation, Retaliation and Deterrence. Center for Advanced Study MILLERCOMM2014 Lecture Series. Lecture conducted from University of Illinois, Urbana-Champaign, IL. Can the Youth Still be the Hope for Greece’s Future? On December 3rd, Professor Neni Panourgia of Columbia University visited the University of Illinois to give a lecture hosted by the Modern Greek Studies program on the Greek Crisis titled “There is No End to Mourning Here: Giving an Account of the Precarious Self in Greece of the Crises.” In it she discussed many of the issues facing the people of Greece, not from the perspective of the national debt and austerity measures but about how they must fight to keep these problems from defining them. The challenges that Greeks face go beyond fiscal and monetary issues to the leadership, or lack thereof, in the politics of Greece. 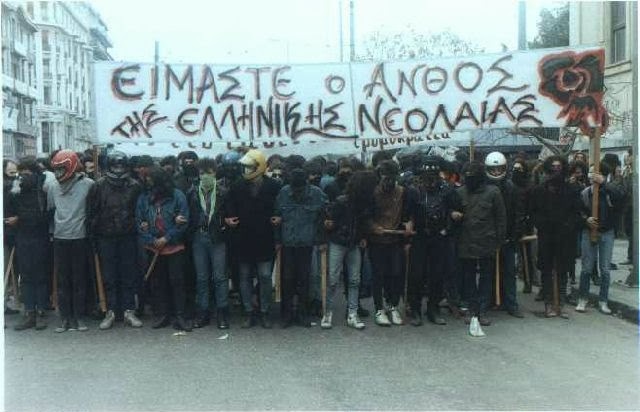 The confidence of youths that everything will turn around and the future will be brighter has been undermined by the violence of “soccer, neo-nazi and political hooligans,” as Panourgia described them. Probably the most depressing statistic is that in 2011, suicide rates had increased by 45% compared to 2007 before the financial crisis hit and the bottom fell out. The number of suicides has continued to climb in both 2012 and 2013. In politics, all forms of expression seem to have shifted away from informed debate to violence. 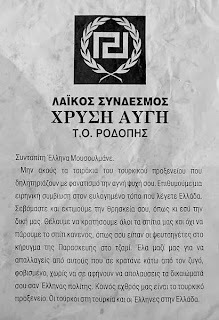 “Golden Dawn,” the far-right fascist political party and social movement, has incited violent protests and riots against any groups they consider non-Greek or too liberal. 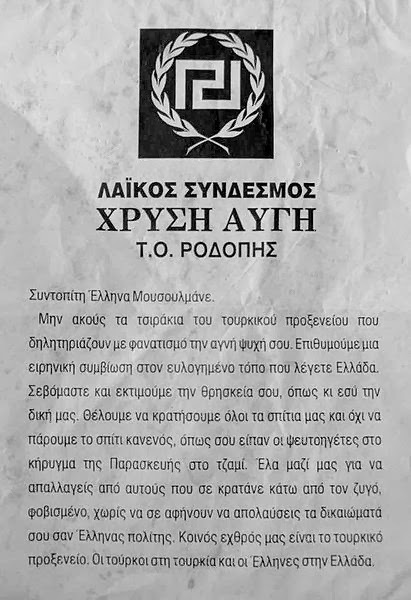 In response, anti-fascist protests have also become violent, with protesters physically assaulting Golden Dawn party officers after the murder of anti-fascist rapper Pavlos Fyssas by a member of Golden Dawn. If all that the youth of Greece see is political violence and death, there seems to be little hope that they will be able to start the intelligent and peaceful discourse necessary to set Greece back on the right track. 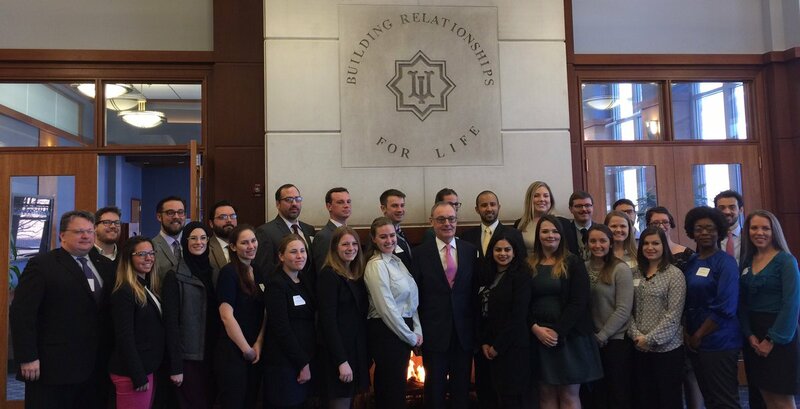 So what are the future leaders of the country doing? To Panourgia, taking away all of the direct troubles imposed by the financial crisis such as the debt, the unemployment, the depression, the IMF and the austerity measures it has imposed on the government will not relieve Greece of its underlying problems. 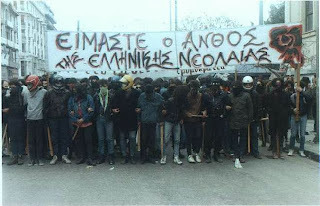 The culture of politics and the government of Greece are rotten, and this outdates the problems caused by the crisis. She believes that even with the debt forgiven, tax evaders still would not pay taxes, corporations would continue to bribe bureaucrats for favors, and politicians would continue to act like hooligans and play political games instead of govern. This view would give little hope for the future, except that she has found that hope in the culture created by the educated, unemployed youth. The poverty that their lack of income forces them into is not institutionalized, and not accepted as a new fact. They do not want to be seen as impoverished because that would be a disservice to families in Africa or Central America who are completely impoverished. As Panourgia said, “Greece is not India or Honduras, it is Argentina.” Greeks do not accept poverty. They did not grow up in it and they do not see it as their future. Youths fight back by working together to create soup kitchens for those even worse off than them, and by starting their own cooperative efforts such as urban farming to earn money. The hope and strength of the youth is what will define the recovery of Greece. Arthur Gutzke is a Civic Leadership Program fellow working towards a master’s degree in Political Science. 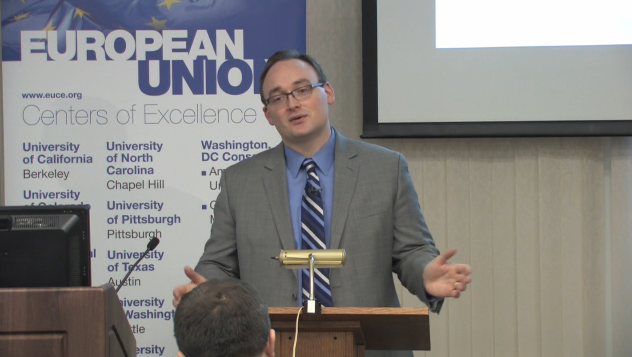 He has studied the European Union in depth both at the University of Illinois where he earned his bachelor’s degree, also in Political Science, and at the Humboldt University in Berlin, where he studied for a year.